« Happy National Lasagna Day! 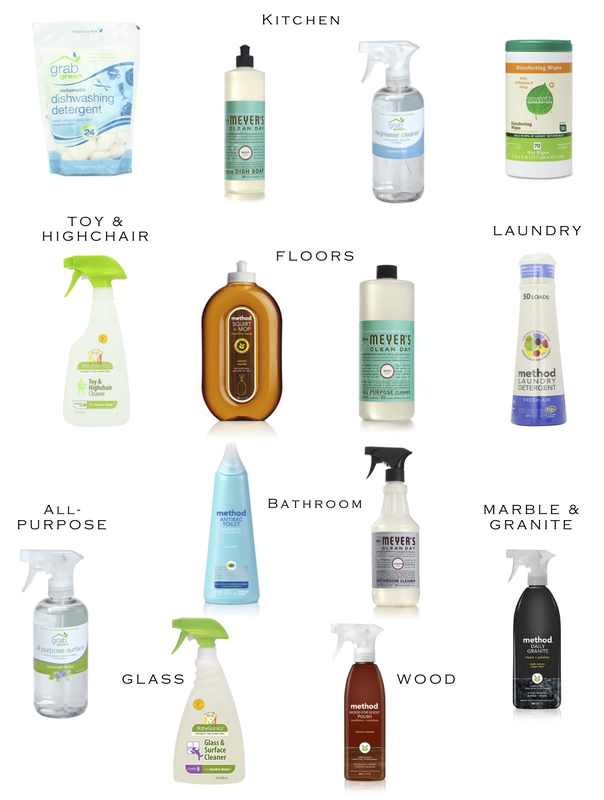 These are my favorite non-toxic, cruelty-free cleaning products by great companies like Method, Mrs. Meyers, Grab Green, and BabyGanics. Click on links beside each item to view on Amazon.